BUCHAREST (Romania), May 11 (SeeNews) - Hungarian banking group OTP said on Friday the net profit of its Romanian unit rose 15% on the year in the first quarter, reaching 1.5 billion Hungarian forints ($5.7 million/4.8 million euro). Total income grew 7% on the year to 6.6 billion forints, while operating expenses rose 12% to 4.7 billion forints, OTP said in an interim financial report. Total net interest income fell by 4% to 5.11 billion forints. 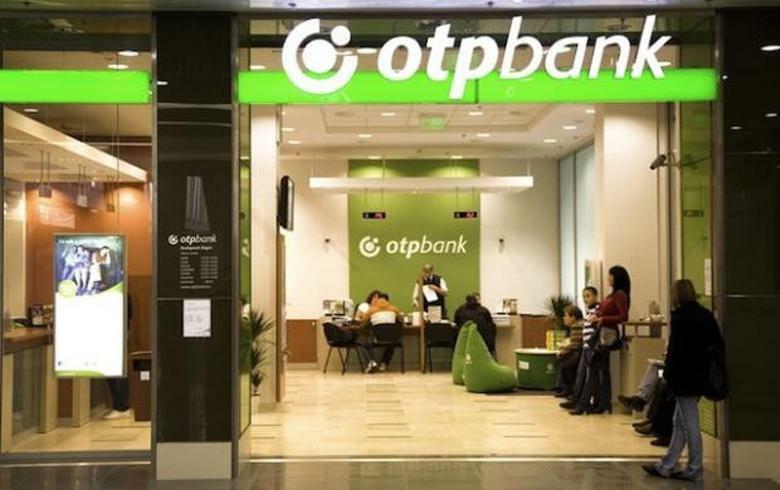 OTP Bank Romania's gross loan portfolio adjusted for foreign exchange fluctuations totalled 536 billion forints in the first quarter of 2018, up 3% year-on-year, as both the corporate book and the retail portfolio stagnated. Customer deposits edged up 12% on the year to 365 billion forints. The bank's total assets rose by 10% on the year to 646 billion forints at end-March. OTP Bank Romania had a network of 96 branches and 1,188employees at end-March.